Inspired by the Arabic word for sun (‘shams’) and the Persian legend of the god Mithras pulling the sun across the skin in his golden chariot, this rich blend of pepper, ginger and saffron will bathe you in intoxicating warmth. 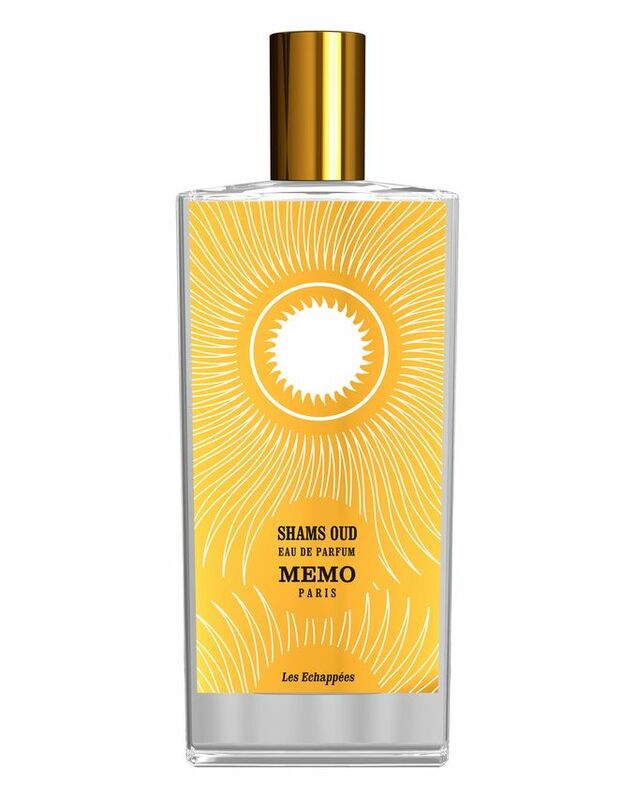 Led by heady, smoky oud and sweeter, vanilla-like tonka bean, this gorgeously indulgent fragrance exudes everything we love about MEMO PARIS. 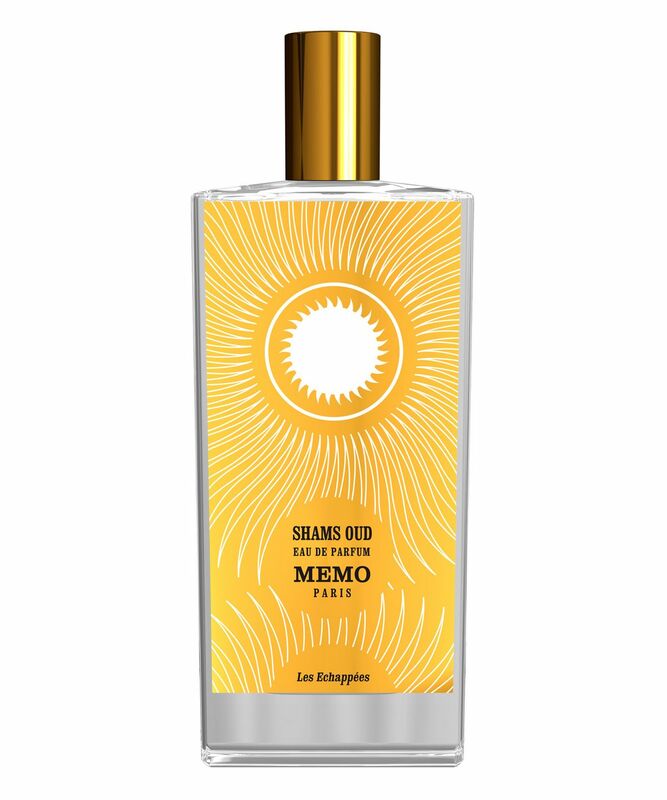 Warming the senses like the sun and bathing skin in a scintillating scent, Shams Oud by MEMO PARIS is inspired by the Arabic word for the sun and the Persian legends surrounding its daily journey through the sky. Key notes of spicy ginger oil, musky, woody cashmeran and rich, smoky oud combine with warming pepper oil, irresistible rose, fragrant saffron, delicately sweet tonka bean and leathery labdanum. 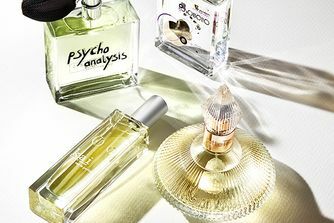 Together, these exotic fragrances result in an intriguing, elegant signature scent that captivates the senses and lingers beautifully on the skin.